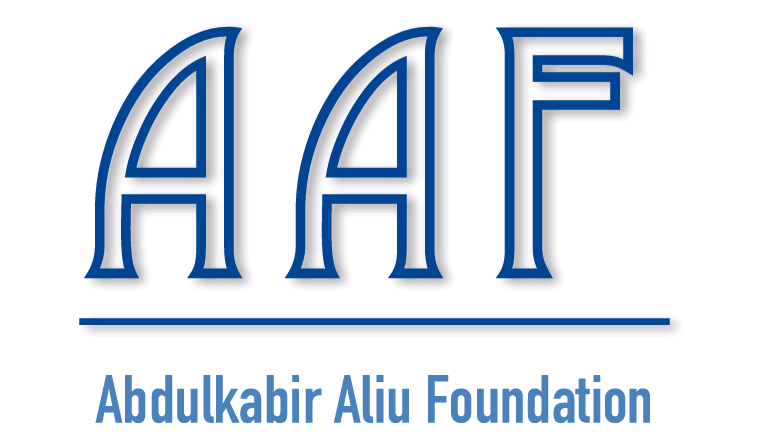 ABDULKABIR ALIU FOUNDATION SCHOLARSHIP PROGRAMME – CALL FOR APPLICATION INTRODUCTION. f. Federal University of Technology Akure. 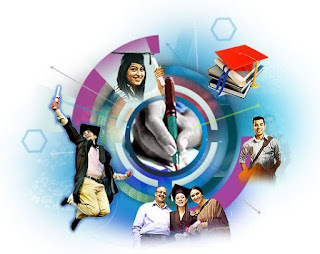 (ii) Applicants must maintain the minimum Cumulative Grade Point Average (CGPA) that puts them in a minimum bracket of Second Class Upper Division. B. Scholarship for Muslim students of Ede origin in any federal university in Nigeria. (i) Applicants must be bona fide Muslim students of Ede origin. (ii) Applicants must maintain the minimum Cumulative Grade Point Average (CGPA) that puts them in a minimum bracket of Second Class Lower Division. 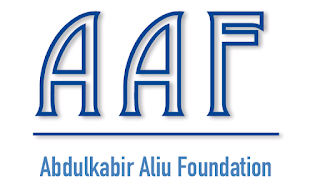 Duly qualified candidates are required to submit their application through the scholarship website (www.abdulkabiraliufoundation.com) from 1st August to 14th August 2016. No other means of application is acceptable. Successful applicants may be required to write an aptitude test at a venue and time to be communicated. Arinola Bello (Mrs.) For: Administrators, Abdulkabir Aliu Scholarship Programme July 31, 2016.